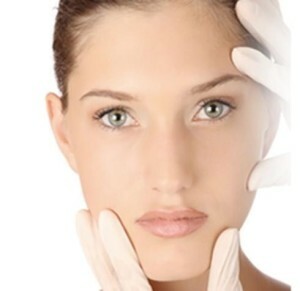 In order to achieve a successful facelift surgery one should need to have random consultation. 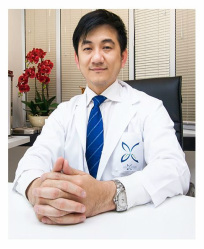 In taking facelift surgery a series of consultations are needed to attain complete information. The safety of your facelift will depend on your complete inquiry and the doctor’s ability. Your chosen surgeon will be the one to give instructions and checkup. At the same time it will be the same surgeon who will perform the operation. In that case you should be vocal to him or her and share your personal fears and problems with regards to the surgery. Your doctor will ask multiple questions like for example your health, desires, and lifestyle. The following are few of the common questions. 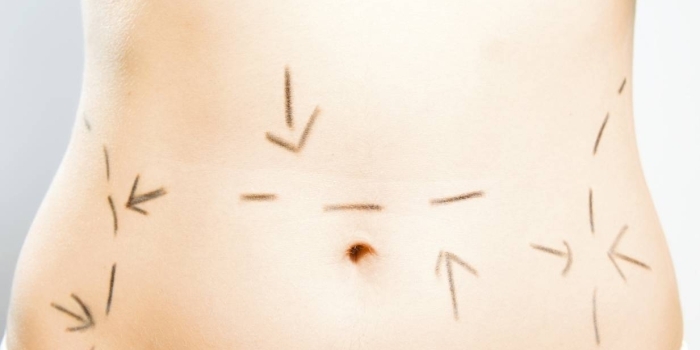 Why you really wanted the surgery? Give your desired outcome and expectations. What are your medical expectations, drug maintenance, and other treatments? Give the current medications you are taking at the moment like for example vitamins, herbal supplements, alcohol, tobacco and drugs. Did you take any previous surgeries? It will also be discussed on what are the common risks and complications. They will also examine your face, face measurements, and medical records. Discuss the possible outcome of the operation and discuss the type of anesthesia that will be used in you.